Readers! 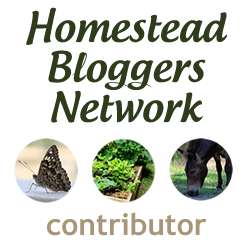 I am so thankful to all of you who have been following my fledgling blog as we start out on this journey. Thank you for your likes, your sharing, your comments, and thank you for being fans of gardening! This blog has now been alive for over 6 months and I continue to try… Continue reading The Great Seed Giveaway!